The Lord is not slow in doing what he promised—the way some people understand slowness. But God is being patient with you. 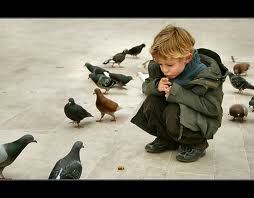 He does not want anyone to be lost, but he wants all people to change their hearts and lives (II Peter 3:9). 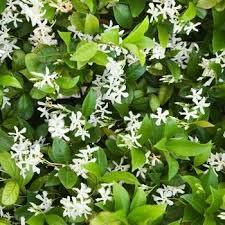 Introduction– Bring a jasmine vine or show a picture. There was a beautiful one that was killed in the storm. I was sad. Do you think a man of God should be more concerned about a dead plant or a city like Vero Beach (Melbourne), Florida? C. Jonah wanted God to kill all the people in the city but he was so angry he said he could die because a plant was killed. 1. There was a time I was so angry with some people who were gossiping about me that at times I felt it would be good if I died. B. This was how God helped me to be patient with people I don’t want to be patient with. 1. God can help us remember that God loves that person as much as he loves me. A. Many times after a person leaves us, we think about what the other person did or said and then we get angry.